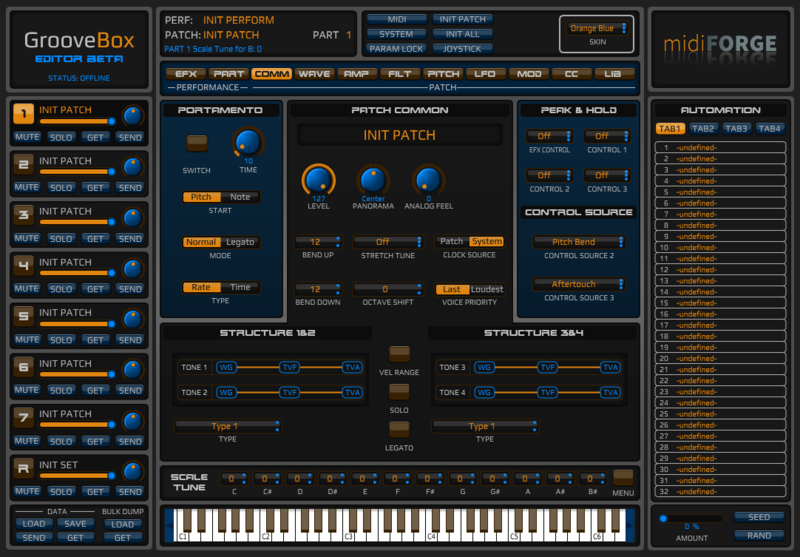 Multitimbral Midi Editor for Roland MC-505, MC-307, JX-305 and D2 Groove synthesizers. 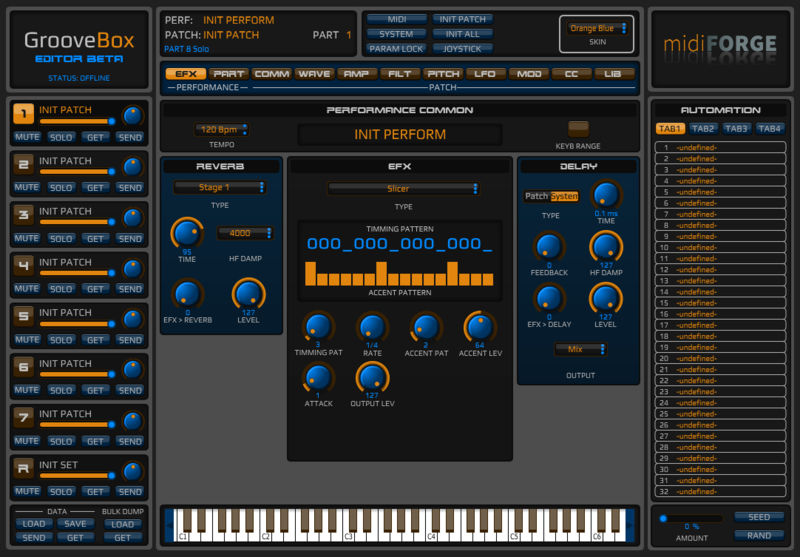 Complete control of all your synthesizer (8 Patch parts, Rhythm part, Effects, Part Common and System settings) from a single instance. Beta release, any feedback will be welcome. 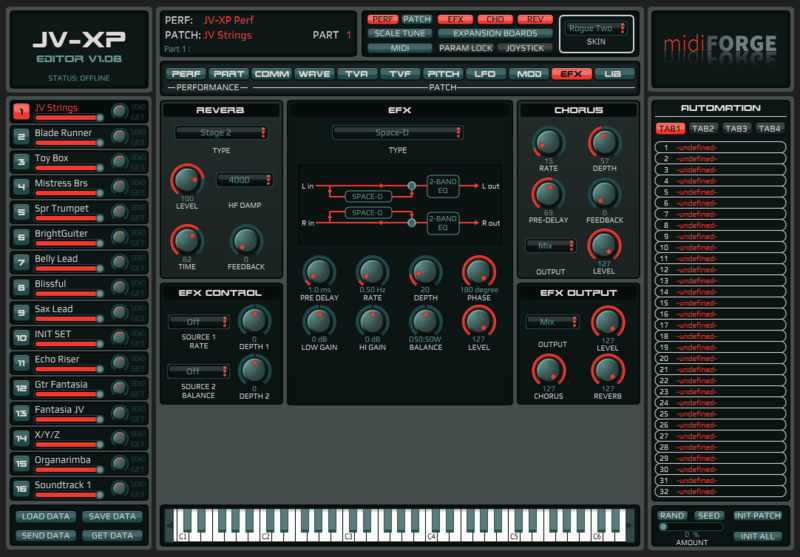 Save the synth status (all Patch, Part Settings, Part Common and System Settings) in a single .syx file. Backup Pattern and Patch data performing a Bulk Dump. 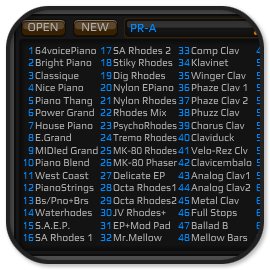 GrooveBox Editor lets you edit all the Patch, Rhythm, Part Common, Part and System parameters (up to 8848 parameters!) and save the latest edit status within the application. 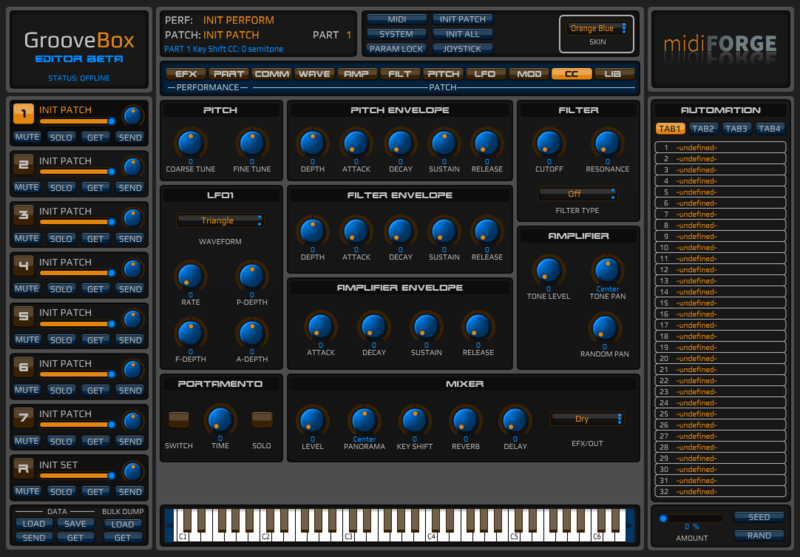 This means that you can easily recall the latest status of the previous edit simply by opening GrooveBox Editor. 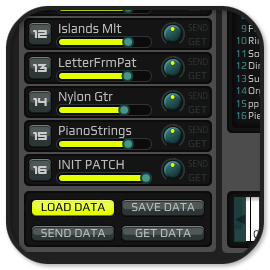 GrooveBox Editor provides a Patch Randomizer with several functions to control the process. 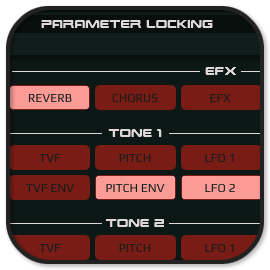 It can be used together with Parameter Locking section to select which groups of parameters will be randomized. 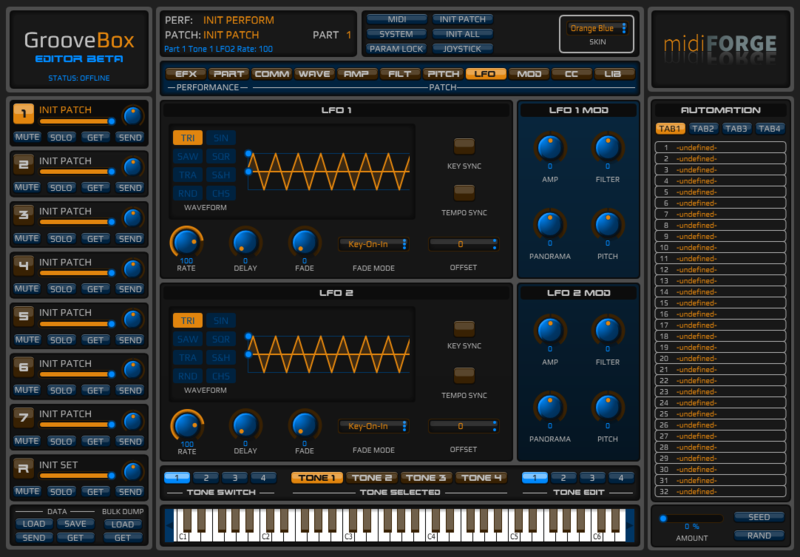 Parameter EFX Delay Send Level was missing. 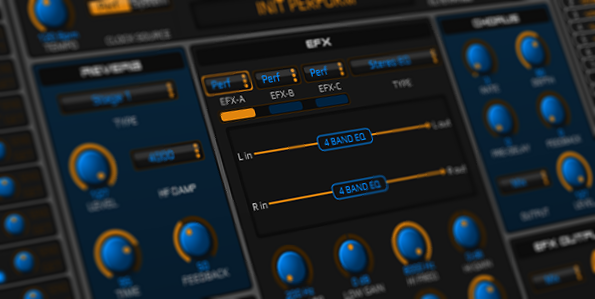 Parameter EFX Reverb Send Level was missing. 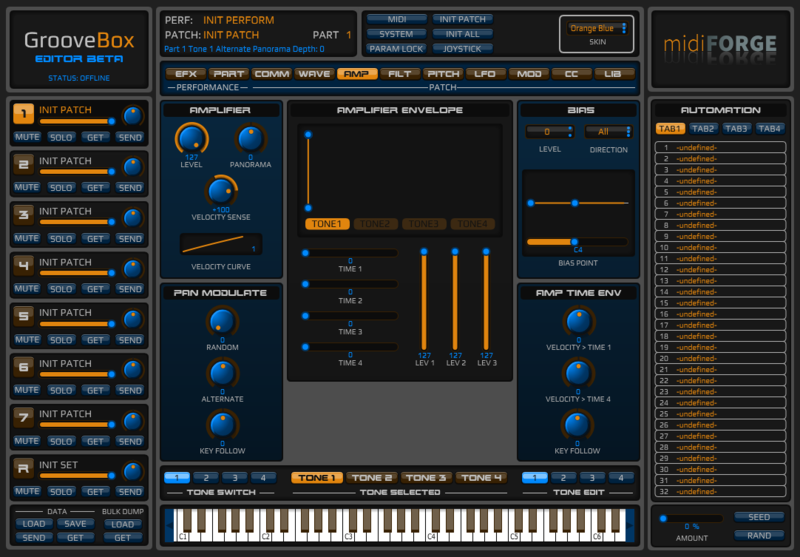 Parameter FMX Color didn’t send it’s value. Parameter FMX Depth didn’t send it’s value. Parameter Tone 3 Pitch Envelope Depth didn’t send it’s value. Skin Saturn fixed (was missing a color, resulting in broken GUI or crashes when this skin was selected at startup). 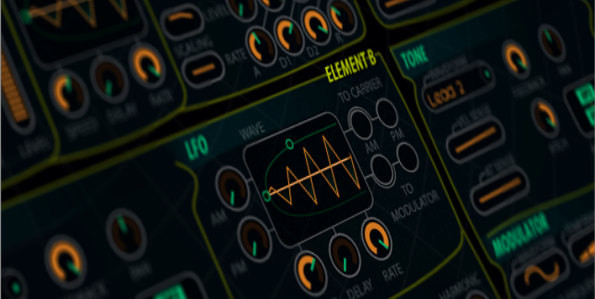 Modulation destinations are now correctly displaying their names. Sending Part Info Data (pressing Send Data button) as a whole was causing problems (initializing patches), so now this data is sent in a different way. 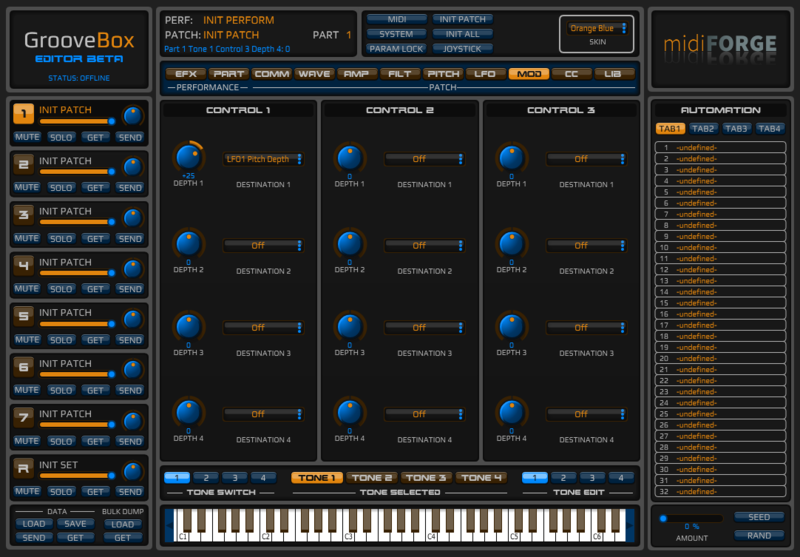 Added missing CC tab to Drum part. 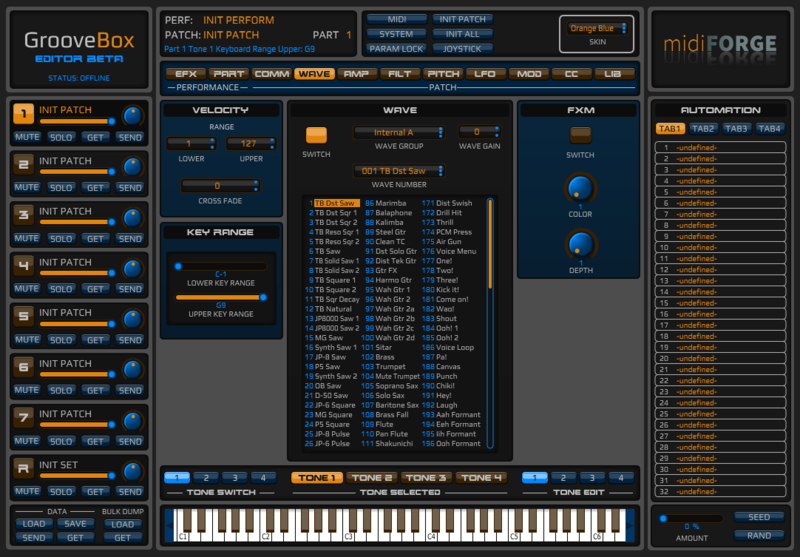 Multitimbral Midi Editor for the Virus TI Snow. 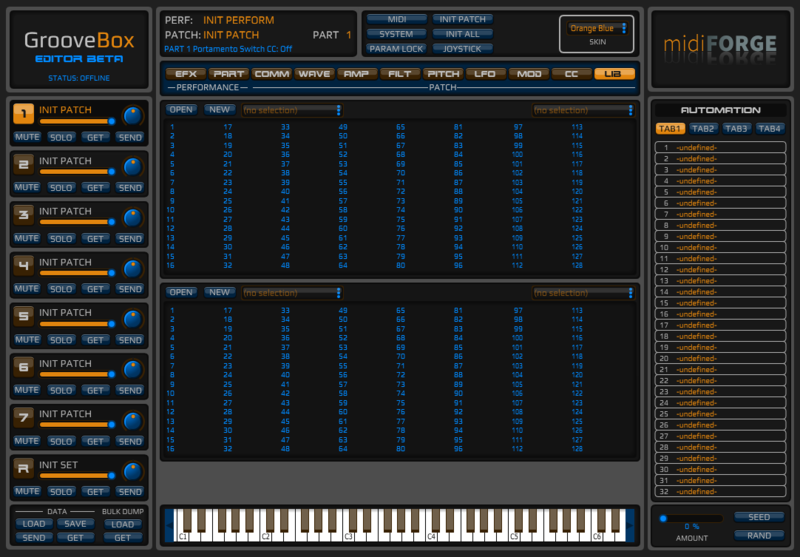 Finally it’s possible to control the four parts available in Sequencer Mode simultaneously. 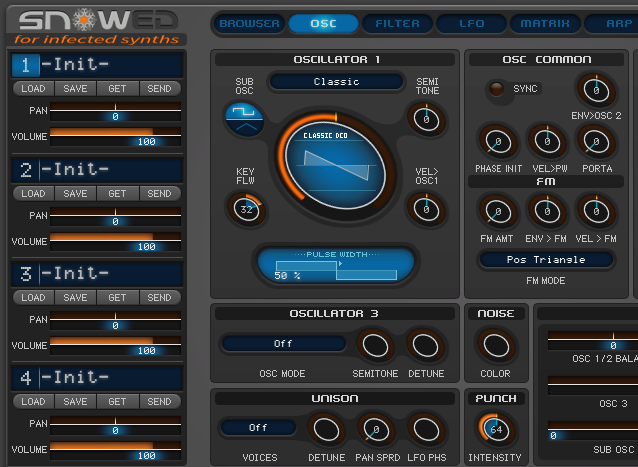 Non Snow users: You can use SnowED with other TI series models, but limited to the first 4 parts in Sequencer Mode. 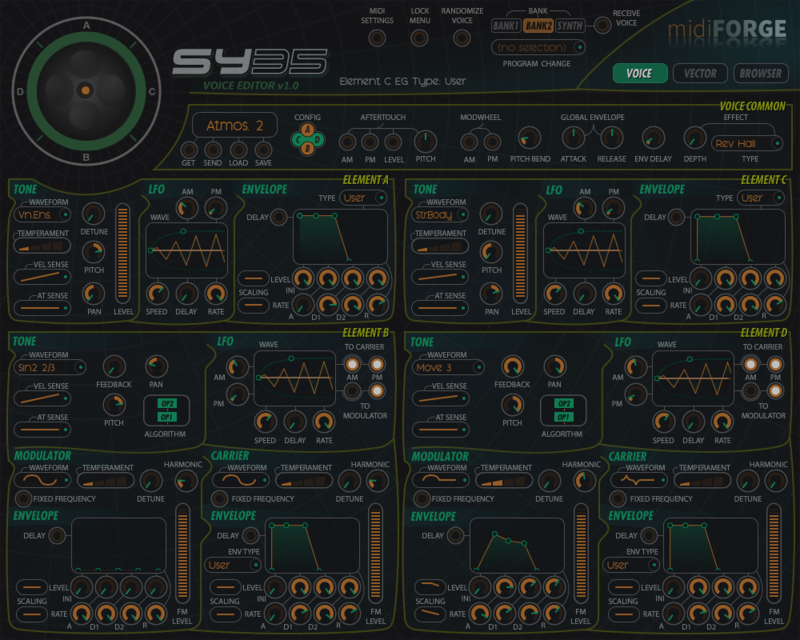 Load and save individual patches in .syx and .mid format. 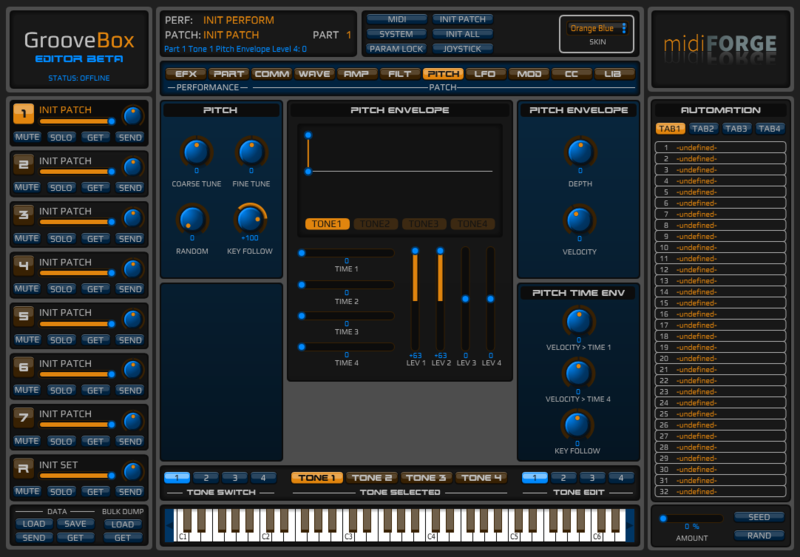 Load and save soundbanks in .syx and .mid format. Load patches from ROM and RAM banks. Write patches in RAM banks and external banks. *Not compatible with patches from Virus A, B and C.
Every parameter of the sound engine of every part is ready to be automated. 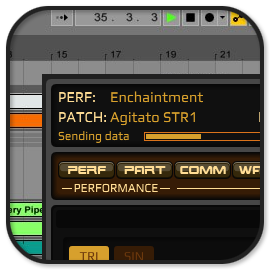 SnowED lets you edit all parameters of the Patch assigned to each Part and save the latest edit status within the application. This means that you can easily recall the latest status of the previous edit simply by opening SnowED. 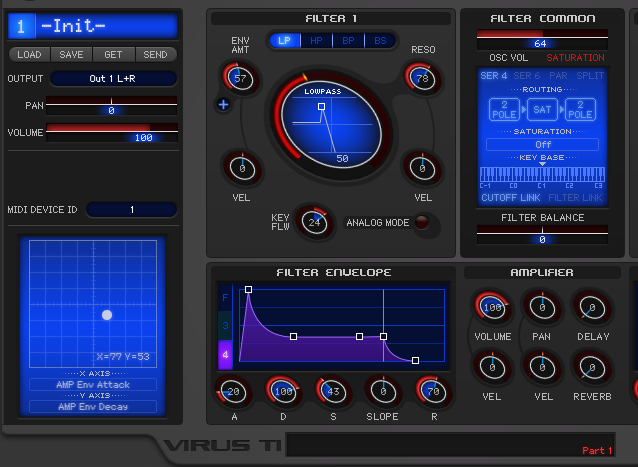 Lock any section of the Virus sound engine. For instance, lock Oscillator 1 and Amplitude Envelope. When loading or receiving a new patch, the locked sections will not change. 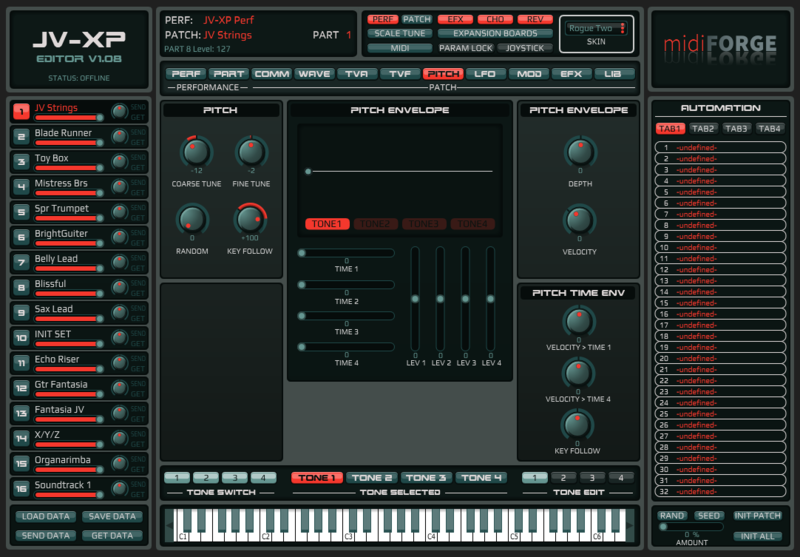 Do you like the effect settings of a patch, or the arpeggiator pattern? Lock them and test any patch with those settings. Forget about random generators. 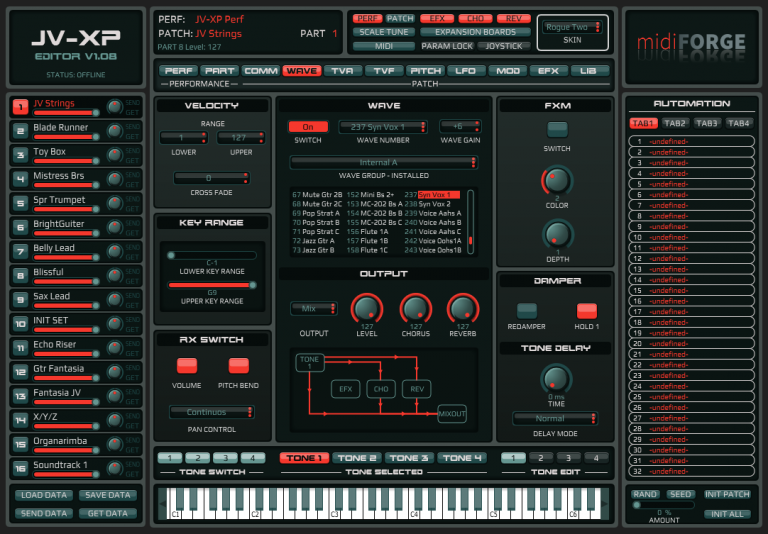 The zip file contains both stand-alone and VST plugin version (AU plugin for OSX also), as well as a short manual. 1.0.2: Added a Dump Delay parameter that allows to select the time between patch request messages when selecting a bank. If you get message “No communication with Virus TI”, try increasing the delay time. 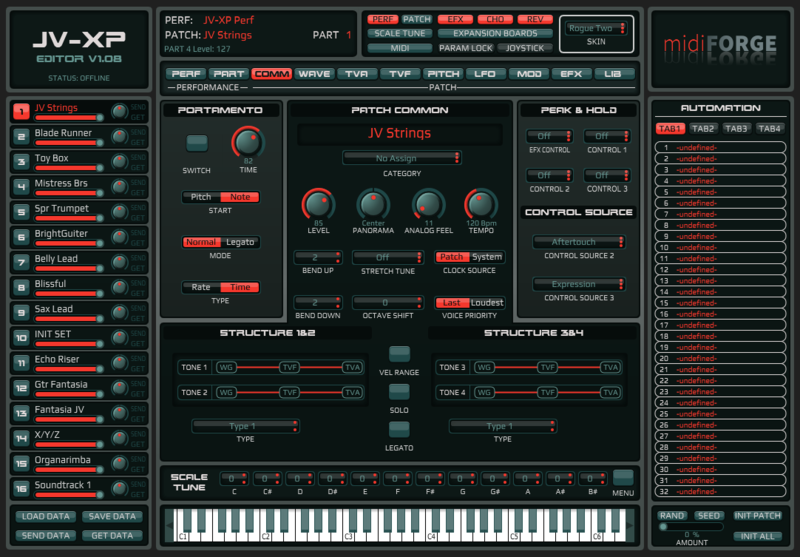 A version of Access Virus Control for those who want a midi-only standalone or vst editor. No more sync problems, pops and clicks. It works in Single and Sequencer Mode. 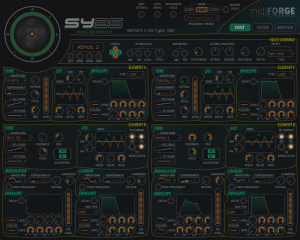 Load and save individual patches in .syx format. 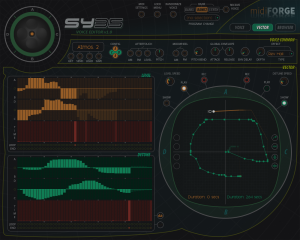 Load and save patches from/to soundbanks in .syx and .mid format. Load ROM and RAM banks. 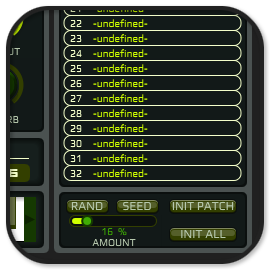 Copy and paste patches between soundbanks. In Access Virus Control there are some parameters that can’t be automated. 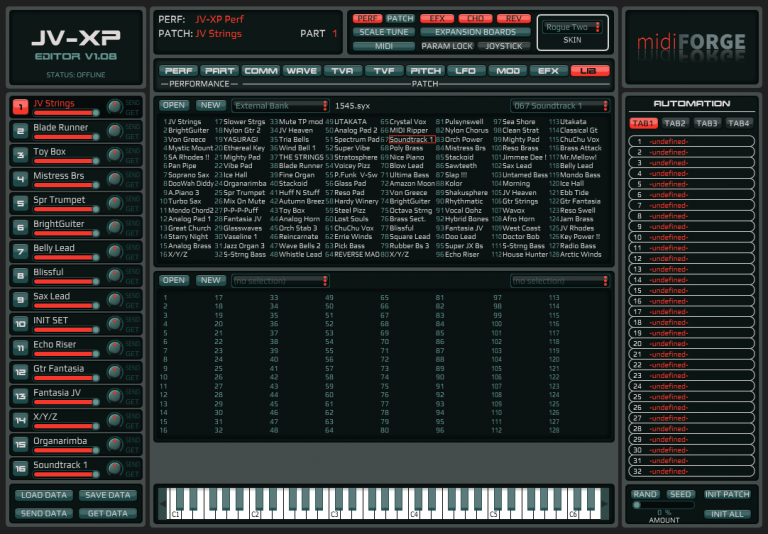 With this panel it’s possible to automate every parameter. 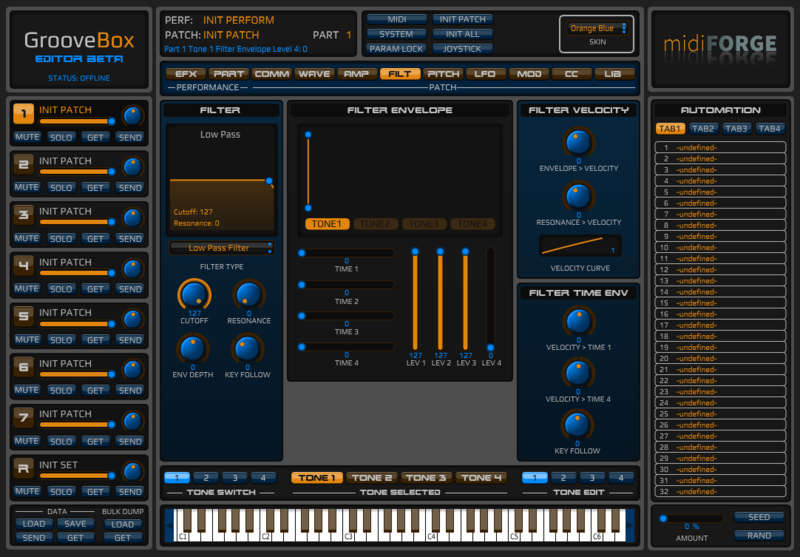 Set MIDI Device ID to the same value on the panel and on the Virus (Changing this value in the panel doesn’t change the value in the Virus, as there is not a sysex message to modify this parameter). 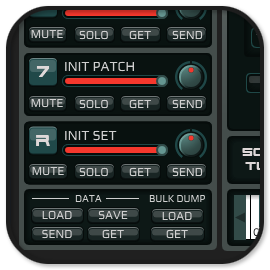 If you are using the VST version inside a DAW, and your MIDI interface drivers are not multi-client, you will need to disable these ports in the DAW and use them exclusively for Ctrlr. [New in version 3.3]The first time a bank is selected in the browser the panel will request the patches of this bank from the Virus, creating an index for each bank, so the next time the same bank is selected there will be no patch dumps. To request again a bank that has been indexed, click “Sync Banks” button and select the bank. To copy a patch, select the patch and press Copy. To paste a patch to an external bank, press Store and select the desired slot. To store the edit buffer in an external bank, open a bank, press Store and select the desired slot. 4.0. Fixed a bug with Sync Banks button. 4.1 Corrected some bugs (Arp Mode and LFO1 Clock modulators not being sent after loading). 4.2 Fixed MIDI Device ID values causing sysex messages not being transmitted and received correctly on non Snow Virus panel. 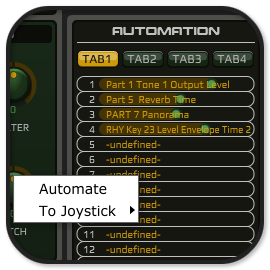 4.2.1 Added automation to tab buttons. Fixed some occasional error messages. 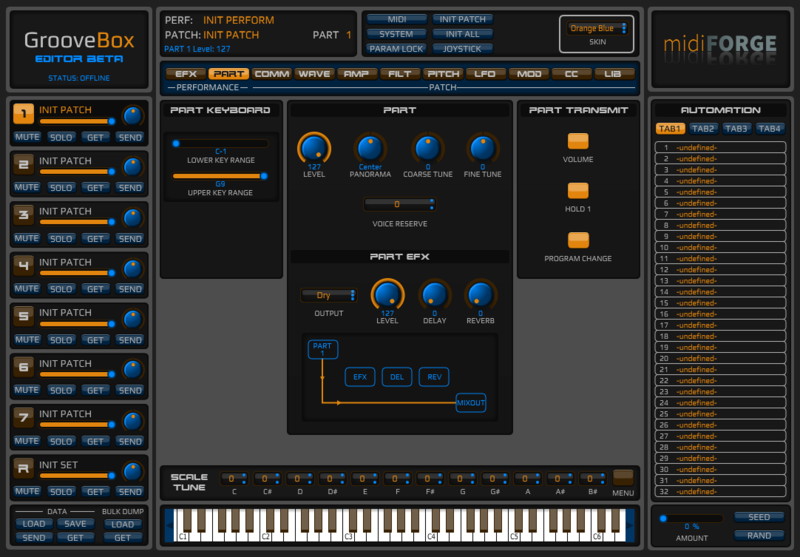 4.2.2 Switching Part change midi input and output channels accordingly. 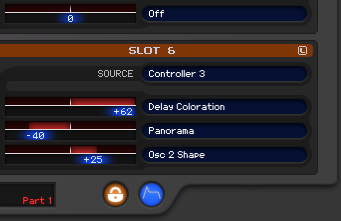 4.2.3 Output parameter now assigned to Multi Part output instead of Sequencer Part output, as Sequencer Part output only works with VC. 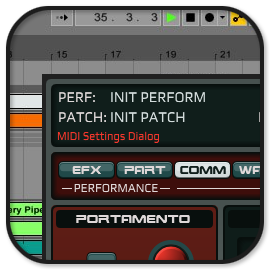 4.2.4 The panel now selects “Midi Thru” and “Plugin options” settings on startup. 4.3.1 Fixed a bug where patches loaded from external banks where sent always to Part 1. 4.3.2 Fixed mislabelled output values on the LCD. The panel now send and receive Program Change messages on the Top Browser. 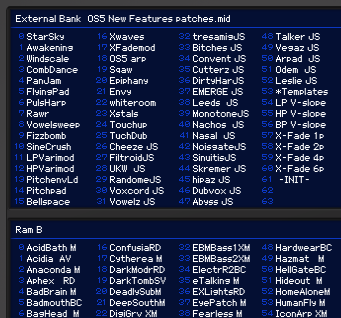 4.3.3 (Only Virus TI) Fixed some bugs related to patch and bank management. 4.4 (Only Virus Ti) Many changes. Solved all issues when using exported instances of the panel. Fonts are now embedded in the panel. 4.4.1 (Only Virus Ti) Fixed a error message at panel opening. 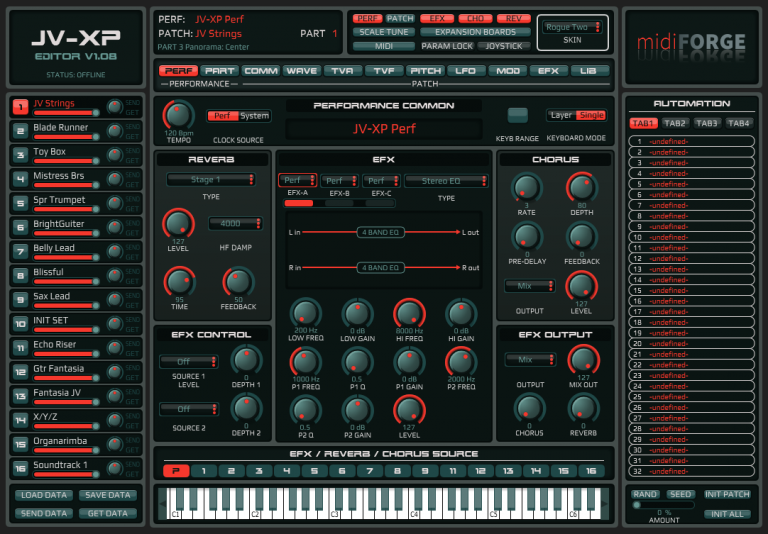 4.4.1 (Only Virus Ti) Fixed Arp Loop Point bug. 4.4.2 (Only Virus Ti) Fixed bug related to arpeggiator data coming from a dump not showing up. 4.4.3 (Only Virus TI) Fixed bad location of Arp Mode byte. 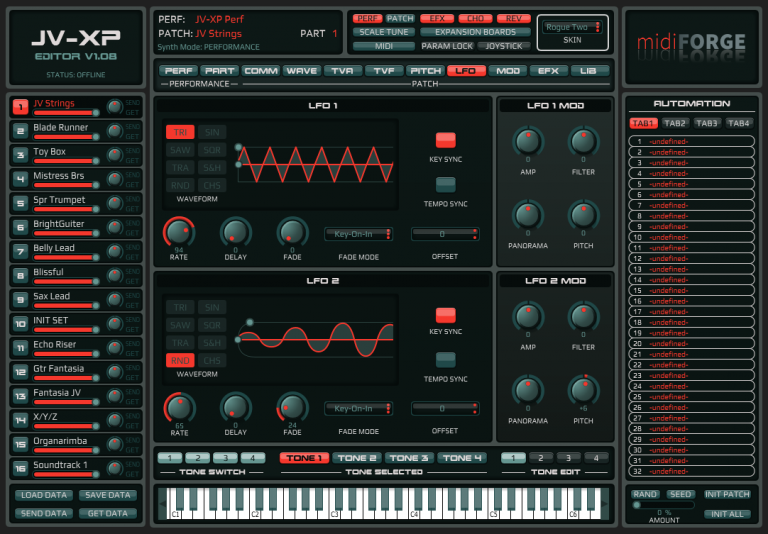 4.4.4 (Only Virus TI) Fixed OSC1&2 WaveTable, AUX Envelopes, Tempo and ARP Step 27 wrong values after loading a patch. 4.4.5 (Only Virus TI) Fixed a bug with the Browser not initializing at panel opening. Fixed a bug with Part Single patch not being sent out at panel opening. 4.4.6 (Only Virus TI) Sync Banks button it’s now displayed. 4.4.7 (Only Virus TI) Fixed bug related to bank indexes not being stored on OSX. Auto send/receive parameter values are now saved.